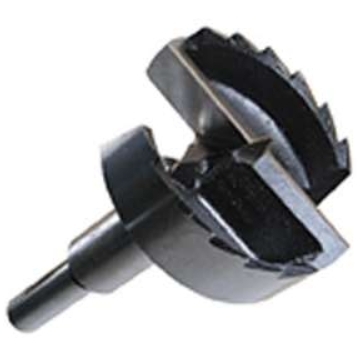 Forstner Bit - 1 1/2"
Forstner Bit - 1 7/8"
Forstner Bit - 2 1/8"
We stock a good range of quality forstner bits. 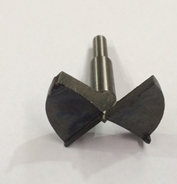 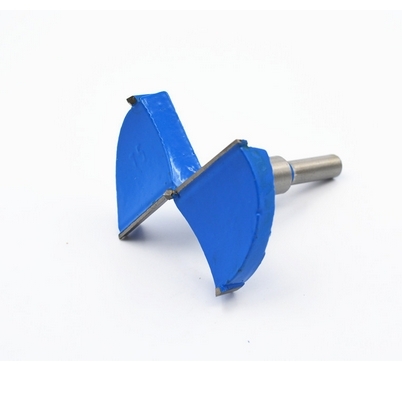 This forstner bit is used for the Mini Salt & Peppermill. 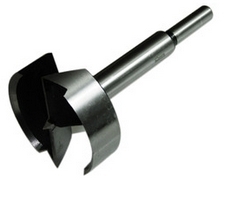 We stock a large range of Forstner Bits.